It’s important to know about the different types of golf courses that there are out there, so you can decide which type of golf course best suits your golf levels and your preferences when playing. Different factors that could contribute to your golf experience are: the size, the landscape and the type of grass used in different types of golf courses. The first type of golf course in our guide is regarding the size of the course. The size usually depends on how many holes there are on the terrain. The standard number of holes on a golf course is 18 which usually consists of par-4 holes as well as a few par-3s and 5s. (Par refers to how many strokes a professional player would need to successfully get the ball into the hole.) An 18-hole golf course typically covers around 150 acres of land. This figure includes the buildings, parking lots, other facilities but the majority is made up of turfgrass. A smaller type of golf course is one that consists of only 9-holes rather than the full 18. This type of golf course is smaller and, consequently, much less time-consuming. If you want to play golf but don’t have as much time to devote to the game - the 9-hole golf course is definitely the one for you. Afterall, this type of golf course could be the future of golf. 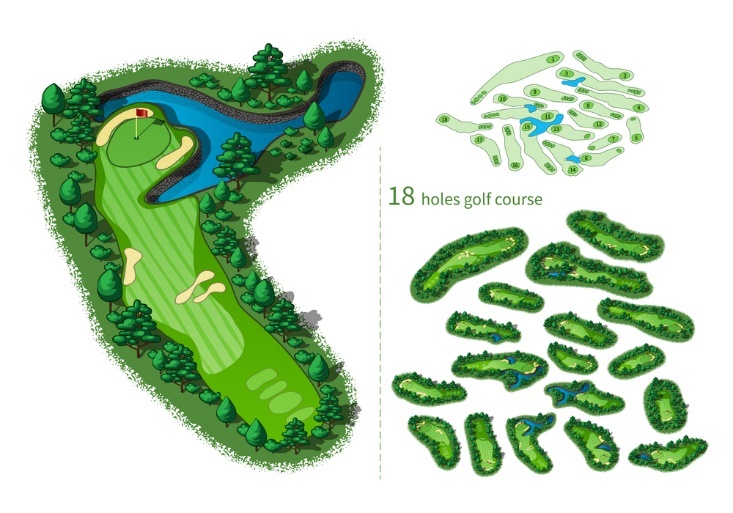 There are a 3 main types of golf courses that vary in landscape and design. These include the typically Scottish ‘Links course’, the ‘Parkland course’ and the ‘Desert course’. Links courses: these are courses often found in the UK. These types of golf courses are located on the sand and grass between the farmland land and the coast. The ground that is played on is typically sandy and firm. This type of golf course has natural curves and contours which make the course original and compliment the game. Little effort is required to make a links course an outstanding one. An example of a renowned links course is St. Andrews Links, also known as the home of golf. Parkland courses: these are a different type of golf course. Parkland courses are generally the main types of golf courses found in the USA. These sorts of courses are located in an area with an abundance of trees and greenery. Parkland courses are well-manicured, well-maintained and considered to be more luxurious than other types of golf courses. Desert courses: these types of golf courses were recently introduced to the golf world and are commonly found in parts of the USA and the Middle East. These golf courses are watered heavily and are often flat due to the habitation that they’re found in. 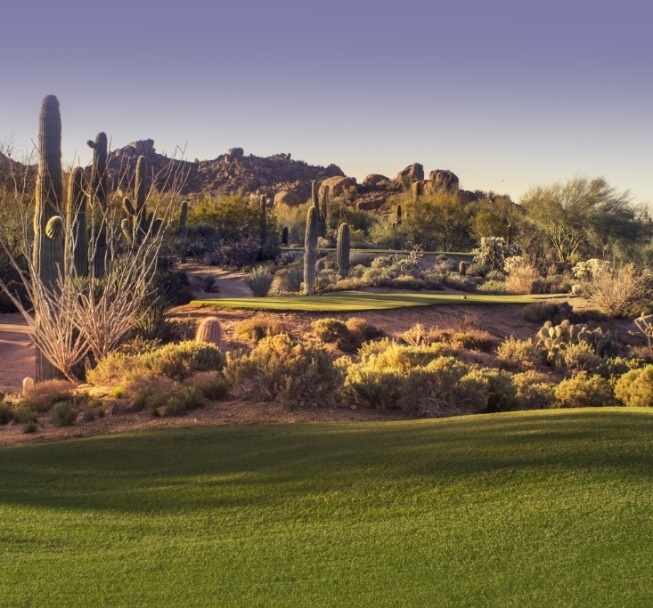 Some of the best desert courses feature a unique landscape filled with cacti and palm trees. An example of a desert golf course with an outstanding design and landscape is Marriott's Shadow Ridge Golf Club, California. All types of golf courses need a kind of grass that will ensure that players have a high-quality and seamless golf experience. A golf course’s grass is chosen based on the climate, the type of soil and availability of water in the setting. Most types of golf course grass require a lot of upkeep. Bent grass: which is extremely long-lasting and isn’t prone to getting damaged easily. This type of grass can be trimmed to a very short length. Bent grass is used mainly in golf courses in Northern Europe. 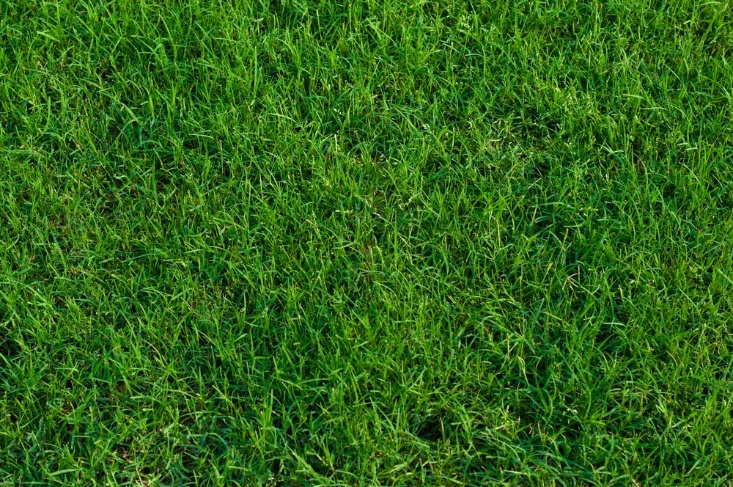 Rye grass: like bent grass, rye grass is very durable and can be mowed close to the root. This type of golf course grass is used, in most cases, for fairways and roughs. Bermuda grass: this type of grass is used in much warmer climates and cannot survive in freezing conditions. Bermuda grass does not require a lot of water and so has a remarkable resistance to droughts.